The UK is full of amazing attractions. Some are more budget friendly then others but most will not break the bank. There is a surprising amount of great kid friendly free things to do throughout the UK, even in London. Museums, parks, and historical sites all can be seen for free or at a reduced rate if you do it right. Here is our list of best family UK breaks that won't break your budget. Stonehenge is one of those sights on most people's must see list when comig to the UK. Estimated to have been built in 3100 BC, it is a true marvel. It is stunning and worth driving out to see, especially since the English countryside out towards Wiltshire is stunning in itself. We could have spent 2 days exploring the hillsides and the free archaelogical areas around Stonehenge. 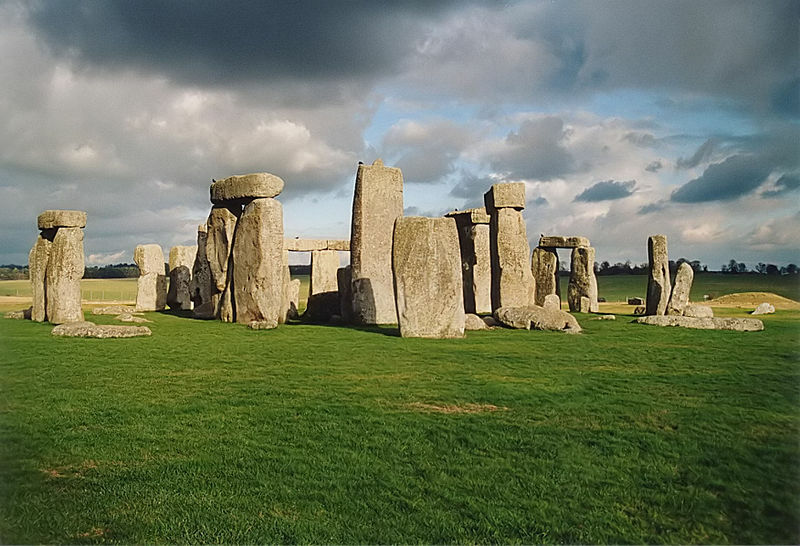 For around $30 US the entire family can get into Stonehenge. But it may be a cost easily avoided as even upon paying to enter you will not be permitted to walk amongst the stones themselves. If you need to save more money then simply stop and take some photos. When I went in 1998, we drove up, took some photos and watched the sun set, never paid a dime, and drove on. There are some other fascinating ruins, like Avebury, all around this very same area. Avebury is free of charge to enter and because it is not as well known or protected you can get much closer to the stones than at Stonehenge. At roughly $80 US for a family of 5's entrance fee this appears to have no place on a budget list. But I had to include it as I feel it is worth every penny. Inside the tower you will discover five centuries worth of arms from tudors to todays Royal family. 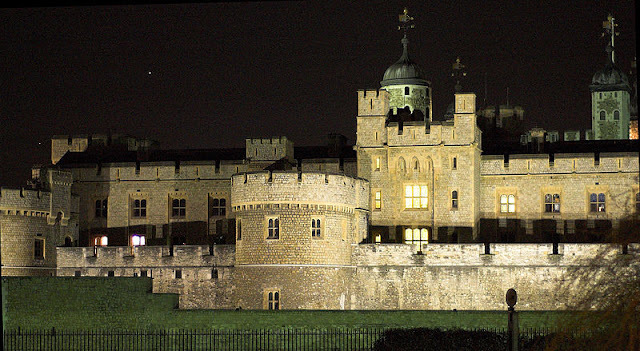 It is also where the crown jewels are stored and can be viewed. The tower itself is stunning and one of the worlds most famous fortresses. It has served as an armory, a fortress, and at one time even a zoo. Today it is a museum of sorts and well worth the entrance fee. It will be a hit with kids of all ages. To save a bit of money you can obtain free tickets with a London Pass. The pass will cost you but with all the discounts, if you are touring London, it will be a good investment. With it you can also enjoy entrance to the Tower Bridge, one of the most famous landmarks in London. 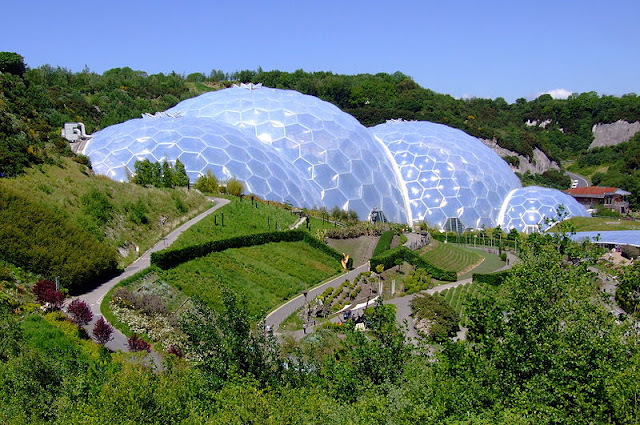 Eden Project, in Cornwall, is a charity and social enterprise, as well as an eco destination you can feel good about visiting. It may not be on your radar yet but I think it should be. They conduct research, offer amazing insights for studies, and create and foster a social environment that can benefit everyone. They offer loads of discounts including children 16 and under gaining free admittance, and annual passes. Inside you will enjoy the worlds largest rainforest in captivity, cutting edge architecture, arts and music exhibitions, beautiful garden displays, and well done examples of how we can live a more sustainable life. Hadrian's Wall, built in the year 122 when Hadrian was Roman emperor in the UK was one of the most heavily fortified walls in the area. A huge portion of the wall still exists and can be hiked and explored. Declared a world heritage site in 1987, it now sees a bit of tourism as there are no guards and no fee is charged. A footpath has been installed along the 120 km wall for those willing to walk a bit. The wall is the perfect spot for kids to soak in a bit of history while being able to burn off some steam at the same time. And did I mention free? 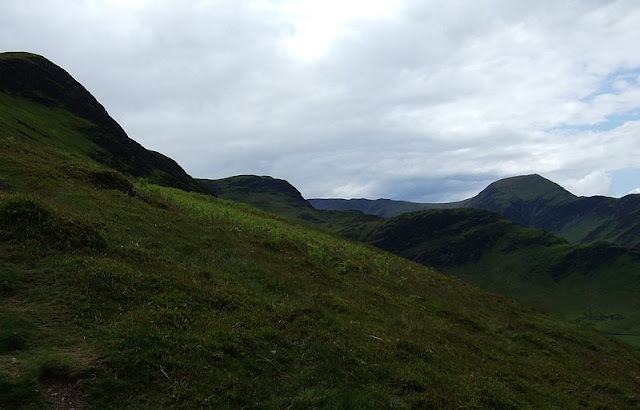 For those that enjoy outdoor time there is no better spot in the UK than its largest national park. 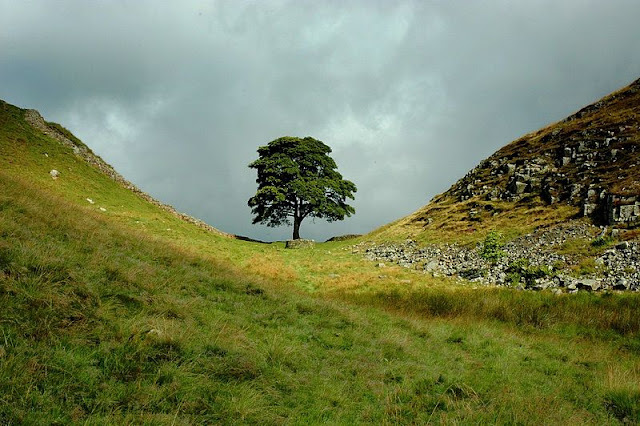 The Lake District park has the highest mountain, deepest lake, and quite a few quintessential towns. You can enjoy beautiful vistas, cheap accomodations (or camping), and real serenity when you've had enough of the big city in London. The park sees over 16 million visitors a year so it must be an amazing spot. Check it out, the pictures speak for themselves. They offer free childrens activities, playgrounds and extensive gardens to explore. As you can see the UK has a lot to offer. From London, to the Northern hills, to the beautiful beach towns of Minehead or Skegness on offer at Butlin's cheap, fun, and kid friendly can be found everywhere!